Do you have what it takes to be an Ice Cream Artist? 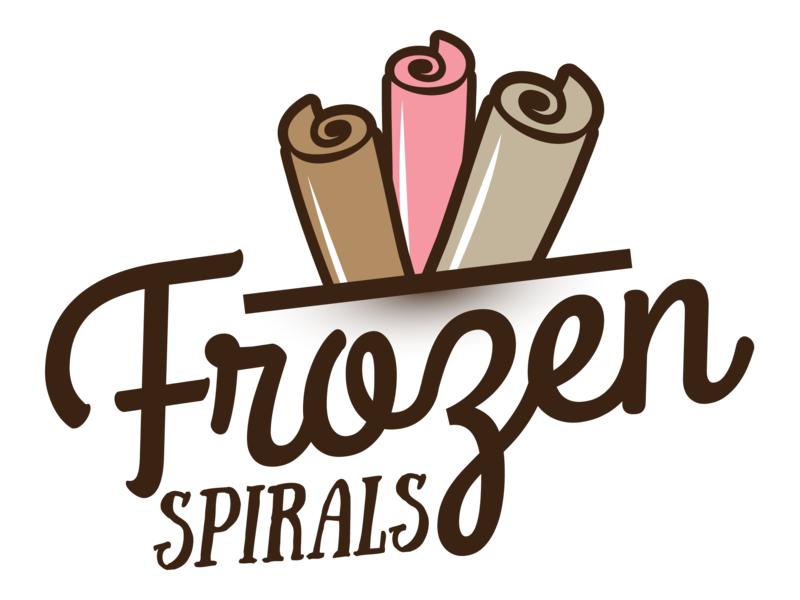 At Frozen Spirals, we are dedicated toward creating the most exciting and unique ice cream experiences. This means that each step of the process is accompanied by a friendly smile. We are constantly seeking smart, respectful, and kind individuals to grow with us. 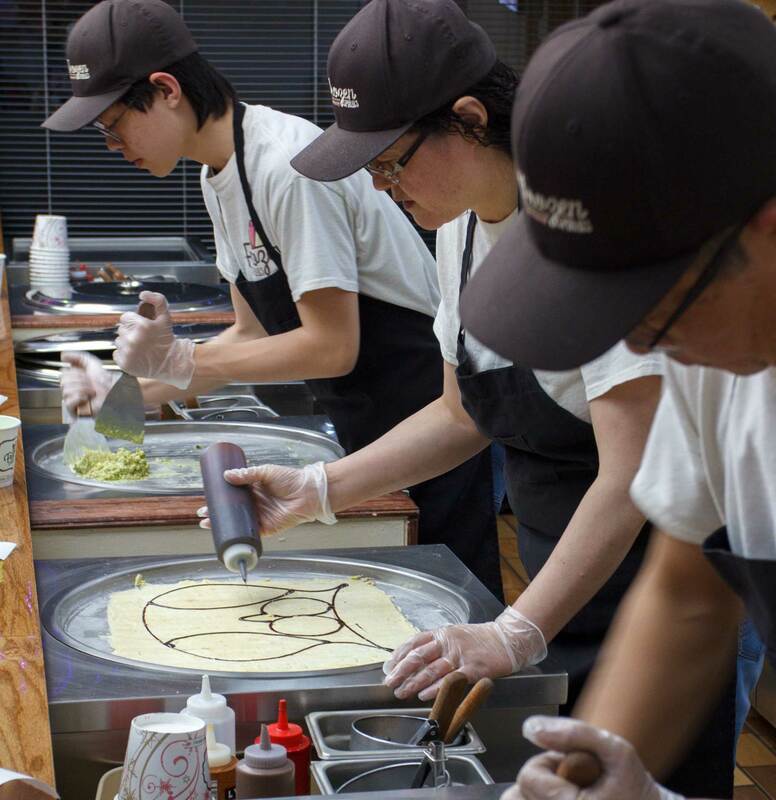 Working at Frozen Spirals means you get be a part of an ice cream revolution. Help us turn ice cream from a product into an experience. We offer competitive pay and tons of free benefits. And you get free ice cream… need I say more?